We take pride in providing our commercial insurance customers with excellent coverage and great service. 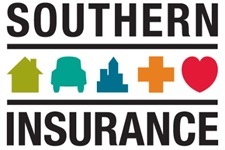 Southern Insurance Associates agents understand your industry and provide you with the right products to protect against your particular risks. As your company grows, our experts review your plans to ensure your coverage remains adequate. As your industry or the marketplace evolves, we help you design new strategies to protect your assets. Protection for your business from loss resulting from property damage and liability, including property, product liability, accounts receivable, business income, flood, earthquake, equipment breakdown, umbrella, and more. Coverage for employees who are injured on the job, regardless of fault. Our plans provide both coverage and assistance with recommendations to reduce or eliminate potential claims. 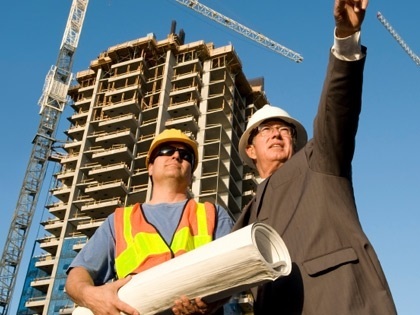 Southern Insurance Associates LLC can help with contractor surety credit and other surety bonds with full service and support provided by the professionals in our bond department. A competitive package of benefits is essential to attracting and retaining the right personnel for your business. Southern Insurance Associates offers end-to-end service for everything you need to set up, manage, and administer a complete, customized employee benefits package. Health coverage is an all but expected employee benefit. Plus, studies show that a healthy workforce is more productive. Southern Insurance Associates LLC can help you customize a plan that will work for your company. Retirement options that will help your company reward employees. Our services include establishing pension, 401(k), profit sharing, and dependent care programs.